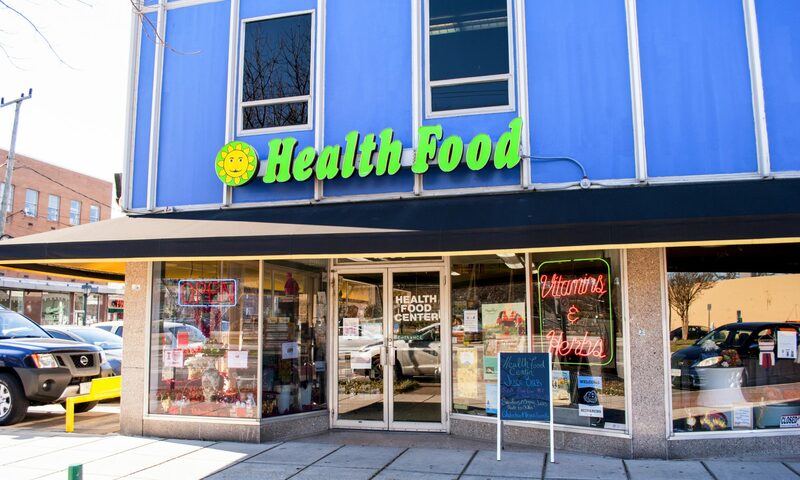 Welcome to our new site for our Health Food Center stores in the Hampton Roads area. The Health Food Centers are the first independent and locally owned Health Food Chain in Virginia. We are proud to say that the stores are still family owned and operated today. Come visit us to explore and nourish your possibilities!